For the moment there is no vacancies. 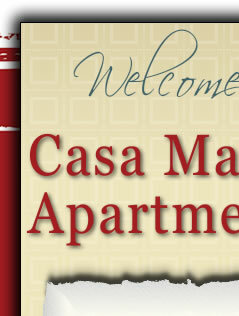 If you are interested in moving to Casa Madrid Apts then please email or call us at 619-426-0062 and we can add you to our waitlist. To be added to the waitlist you must qualify under our guidelines.